What better way to start off the films of 2018 than with Ryan Coogler, Michael B. Jordan and Marvel? 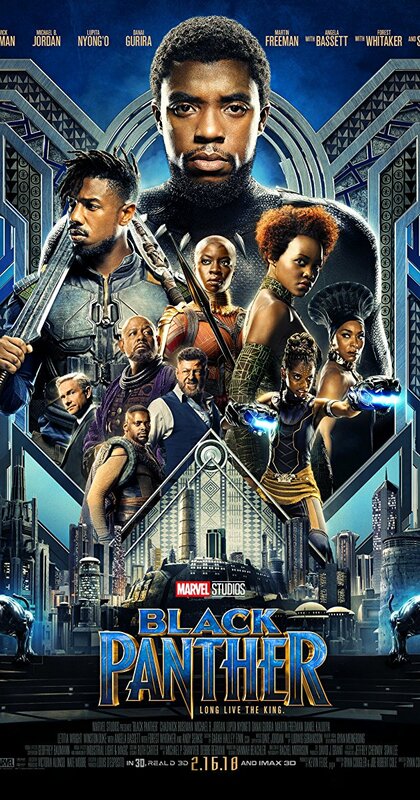 The newest addition to the Marvel Cinematic Universe, “Black Panther,” is very much a departure from the style that we’re used to, where one-liners and snappy comebacks are the norm, while still allowing the filmmakers to explore these long-established characters in creative and imaginative ways. Unlike films like “Guardians of the Galaxy Vol. 2” and “Thor: Ragnarok,” this film doesn’t feel like a popcorn blockbuster, but an exploration of a diverse and fascinating culture and a serious socio-political piece about what it means to be a king and to remain a good man. This is certainly Marvel’s most serious-minded film since “Captain America: The Winter Soldier,” with very few jokes and filled with actors who expertly handle their craft like seasoned veterans. For once, this doesn’t feel like a Marvel film aimed at kids, but rather those who understand or appreciate diverse cultures and attitudes. 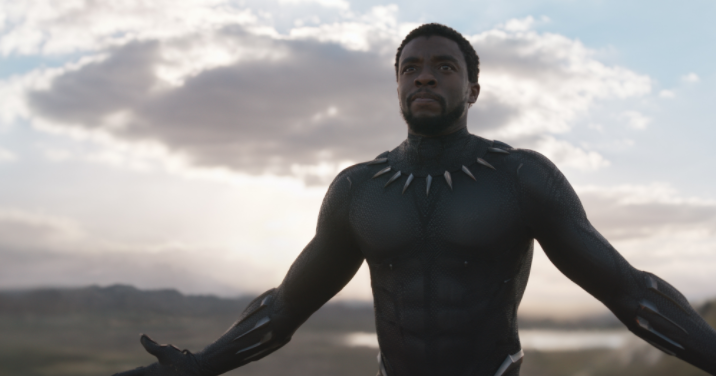 “Black Panther” picks up where “Civil War” left off, with the leader of the fictional African nation of Wakanda, King T’Chaka, dying in an explosion and his son, Prince T’Challa (Chadwick Boseman) being the next heir to the throne and taking up the mantle of the legendary Black Panther. But T’Challa feels conflicted, wanting to be a great king like his father, but quickly becomes aware that the world is rapidly changing and might be a better place if the mysterious nation of Wakanda revealed its true self to the rest of the world. 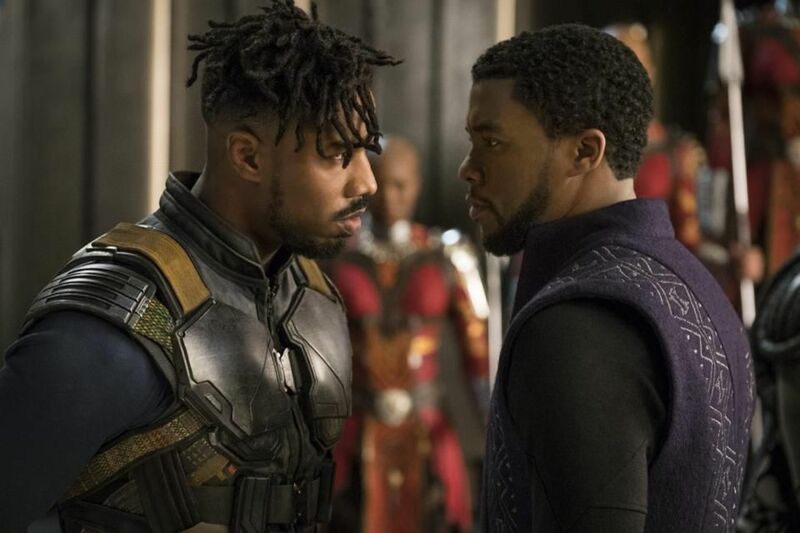 Meanwhile, a blood-thirsty thief (Andy Serkis) is set on stealing more of Wakanda’s most valuable resource again, only this time he’s working with an elusive and ruthless partner (Michael B. Jordan). What I enjoyed the most about “Black Panther” was the vast lore, aesthetic design and culture of Wakanda. In the richest country in the world, the people are noble and honest, deeply devoted to their culture and heritage while still being the leader in technology that outshines all the tech we’ve seen in these Marvel movies. I especially like that the women are often shown more respect and honor than the men, since they make up the most elite guards in the entire kingdom. But at the same time, the weakness of this place is always on full display – its isolation from the rest of the world, with everyone outside of Wakanda believing it is a third world country that has nothing to offer. This ends up becoming one of the main conflicts of the movie – Does T’Challa preserve the purity of his people’s culture and continue to keep the secret? Or does he share the knowledge, wealth and technology of his people with the rest of the world that could desperately use it? Which comes first – his duty to his people or his duty to the world? Do you stick with traditions or evolve with the rest of us? Every frame of this movie is filled with a rich and vibrant culture, from clothes, to building structure, to ancient traditions and everything in between. Even their legend of the Black Panther comes from their beast God and watchful protector. Coming from my perspective, it makes me appreciate the diversity of other cultures and how there’s a lot more in the world that connects us than divides us. But the glue that holds “Black Panther” together is its many wonderful performances. Chadwick Boseman brings a quiet humanity and kindness to the role to go along with his fierce strength and passion for his people, while Michael B. Jordan steals the show every time he’s on screen, commanding attention with his odd charisma and how much he loves what he does, like he’s Alex DeLarge at the beginning of “A Clockwork Orange.” Lupita Nyong’o plays a Wakandian spy who serves as T’Challa’s bridge between his two worlds, while Danai Gurira plays the head of the elite all-women special forces that always demands authority while still being very proud of her country. But most importantly, there’s Letitia Wright as Shuri, T’Challa’s teenage sister and the tech genius of Wakanda who is an absolute joy as she bounces around with excitement and child-like innocence to all of this. All of these performances come together to make the best ensemble casts in any Marvel movie. 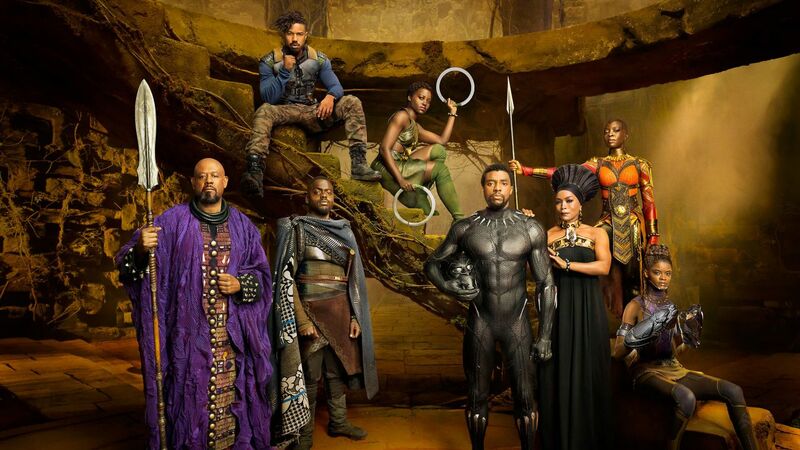 Overall, “Black Panther” is a wonderfully unique super hero film that prides itself on diversity and cultural heritage. The world building in this movie is phenomenal, making Wakanda feel less like a dream and more of a flawed yet beautiful city. The cinematography and art direction is superb, making every little detail stand out. The actors are all used well to help deliver one of Marvel’s most imaginative yet serious stand alone entries to date.